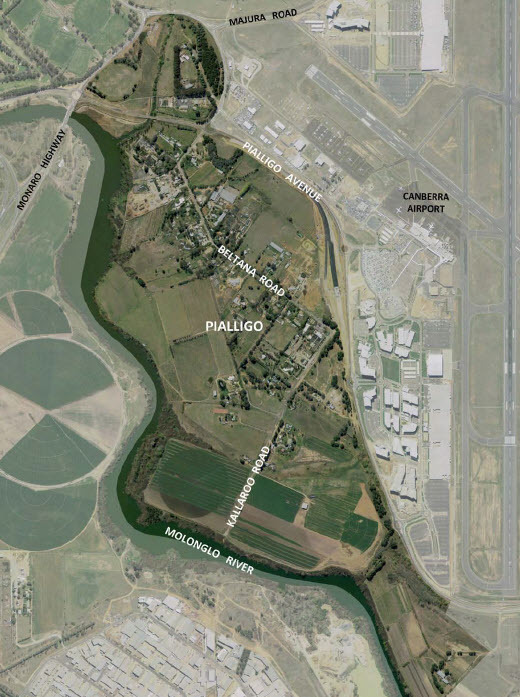 The ACT Government has been working with the Pialligo community to develop a draft master plan that outlines the values, proposed vision and directions for the future. Pialligo is unique with its rural character, Aboriginal heritage and interesting retail outlets such as nurseries and shops. Pialligo was also Canberra’s original food bowl. 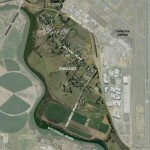 You are invited to have your say on the Pialligo draft master plan. For full consultation details visit the Pialligo master plan page on www.timetotalk.act.gov.au under Community Engagements, then ‘Current’. Consultation closes on Friday 17 August 2012.